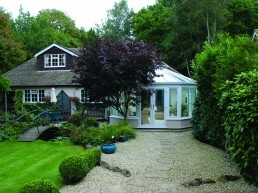 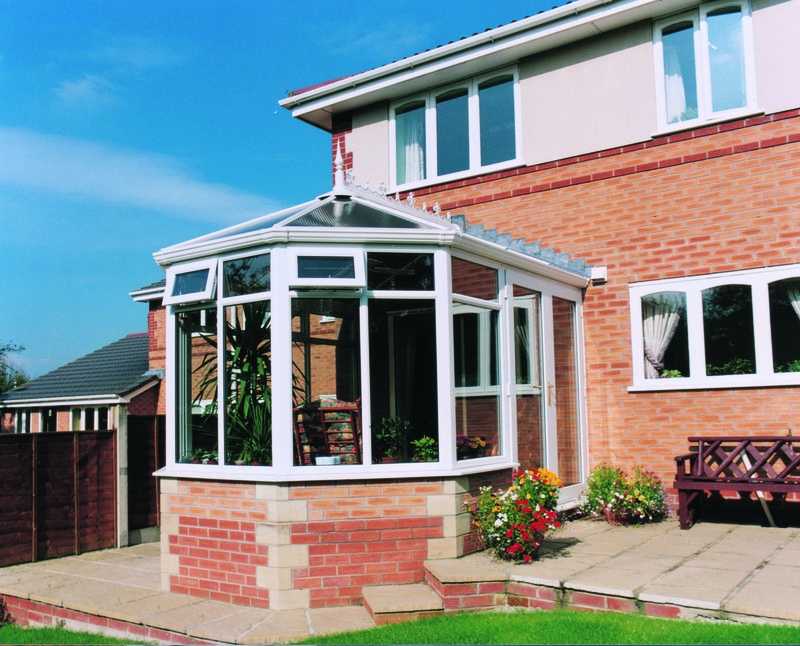 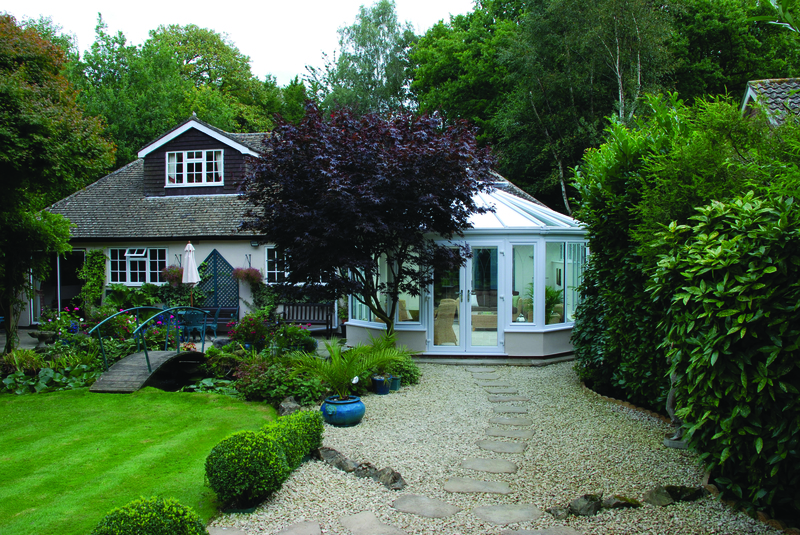 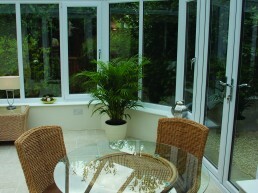 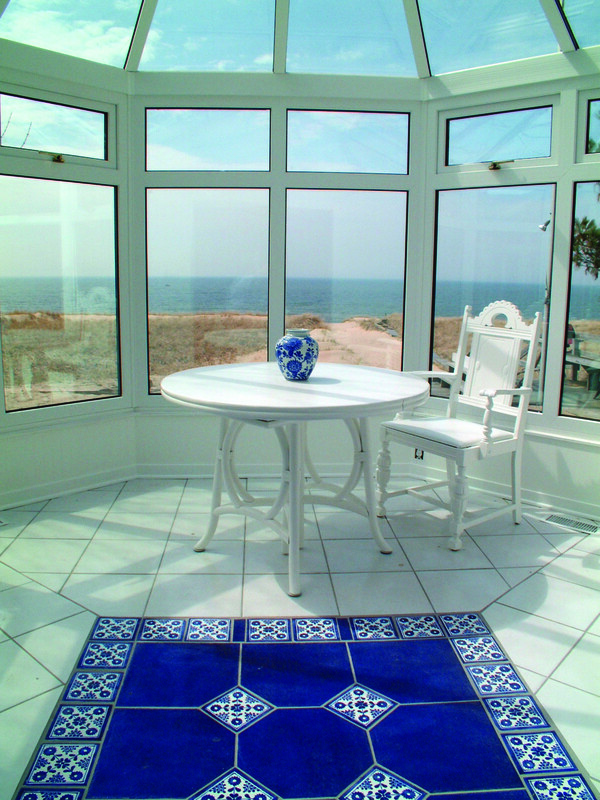 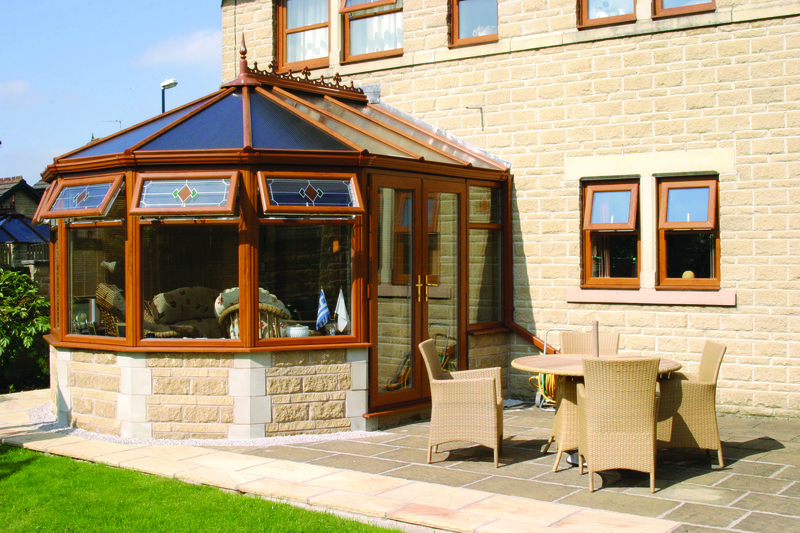 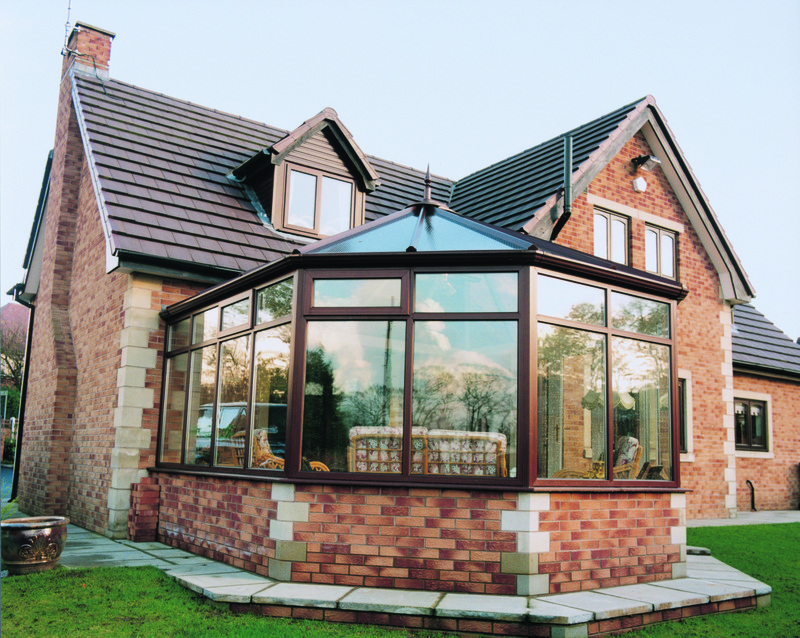 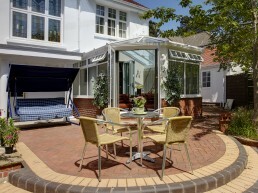 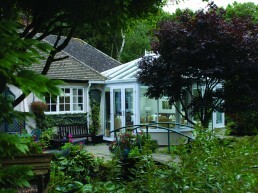 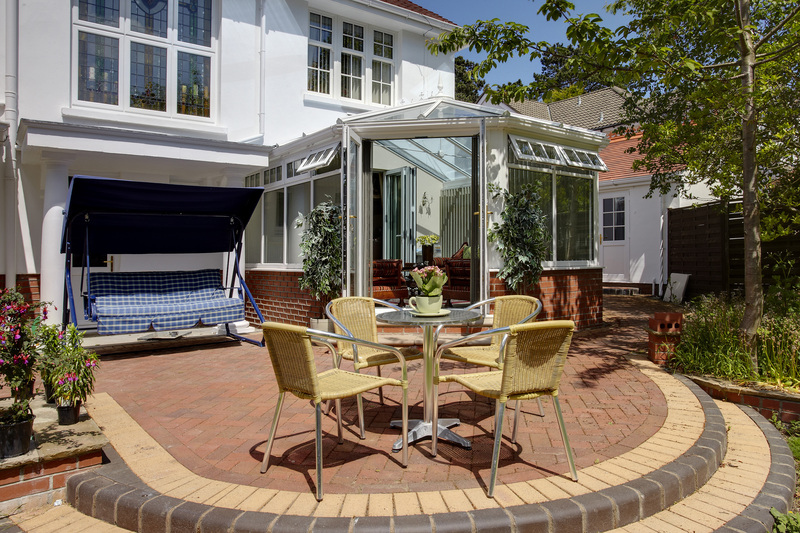 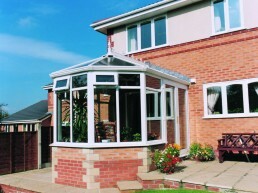 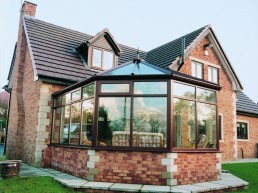 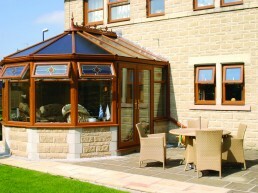 The Victorian style of conservatory which is seen in many of Britains classic buildings is distinguished by its bay frontage. Flexibility within this style often means that no two designs are ever the same due to the possibility of either a 3 or 5 facet bay. 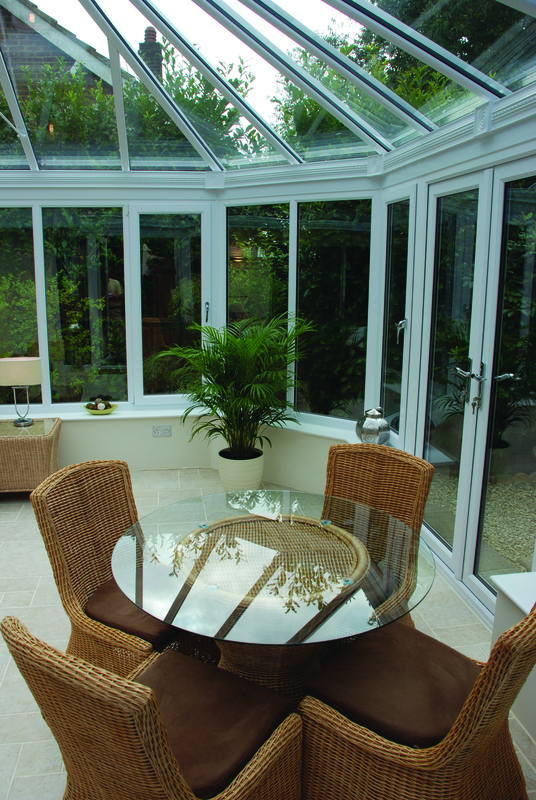 Finished with attractive finials and crests, this timeless style will create a living space that is open, spacious and highly desirable.